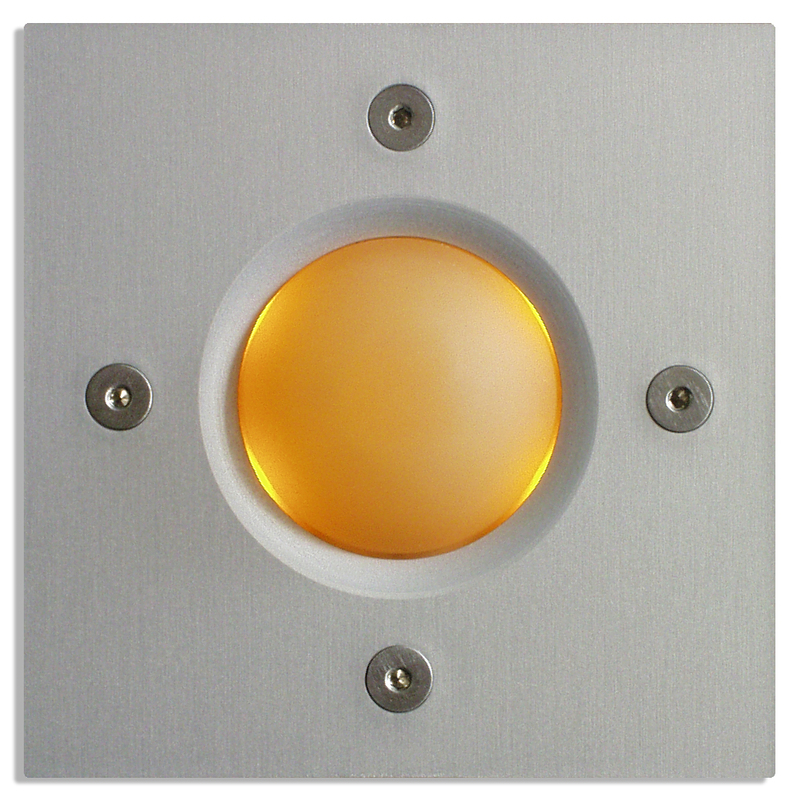 These Modern Doorbells Are Totally Sick! 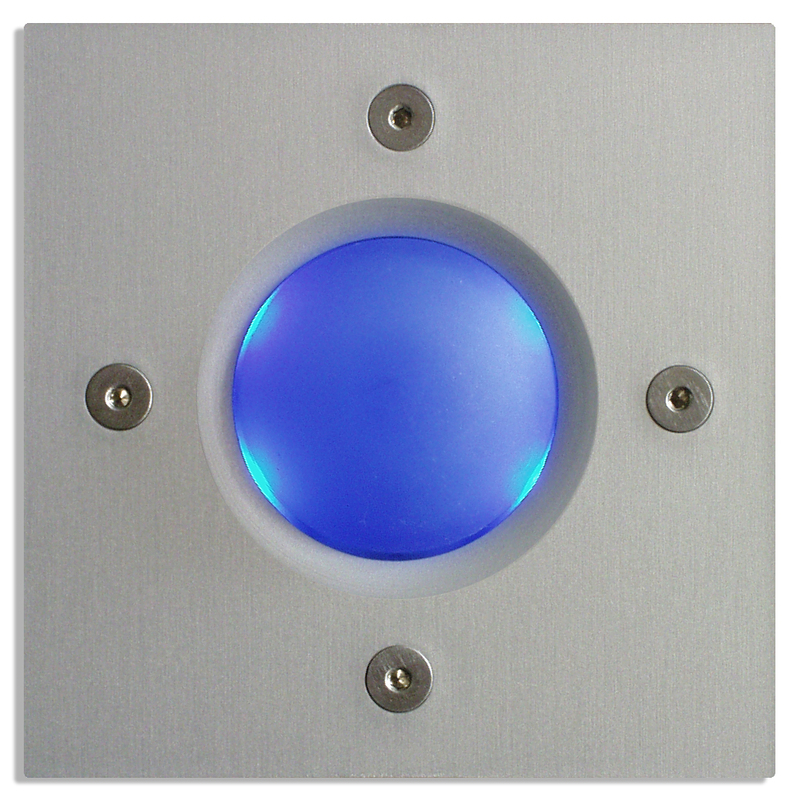 It’s nice when you find a company that applies a little thoughtfulness to a utilitarian object, but it’s downright awesome when that object turns out to look like these Spore doorbells. 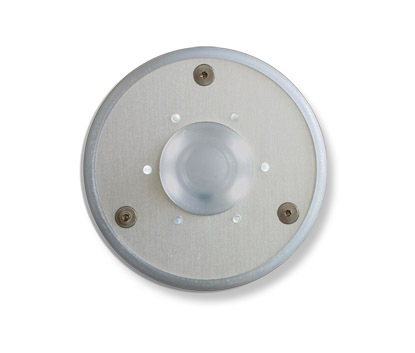 Available in round or square designs, the pieces feature a long-lasting LED bulb, a colored-resin button and trim, and an anodized aluminum faceplate. It comes in five colors. Warning: people may want to ring your door bell for no reason at all. 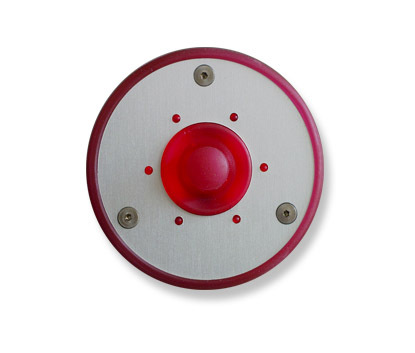 www.sporedoorbells.com.